The February 22 board meeting has been cancelled. The next board meeting remains scheduled for Wednesday, March 22 at 5:30 PM. You can view meeting agendas/minutes here as they become available. 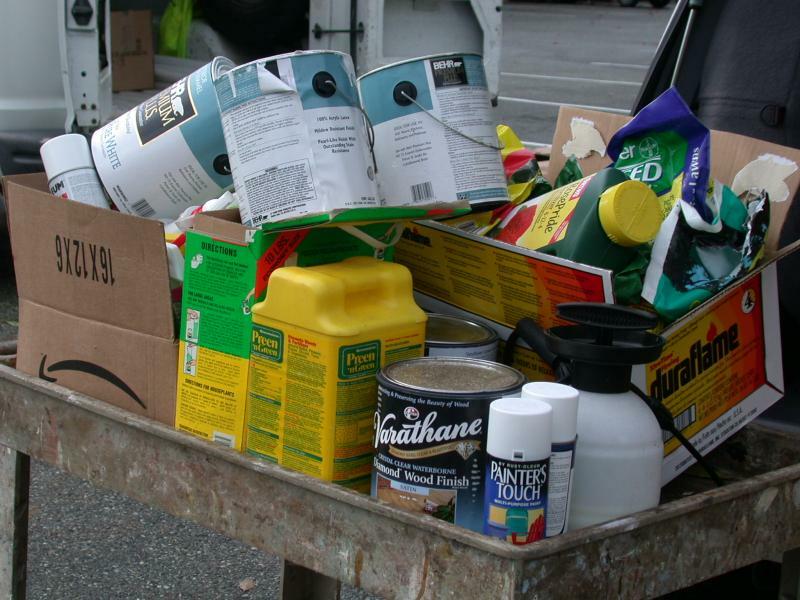 Household Hazardous Waste Collection is scheduled for Saturday, February 11th.